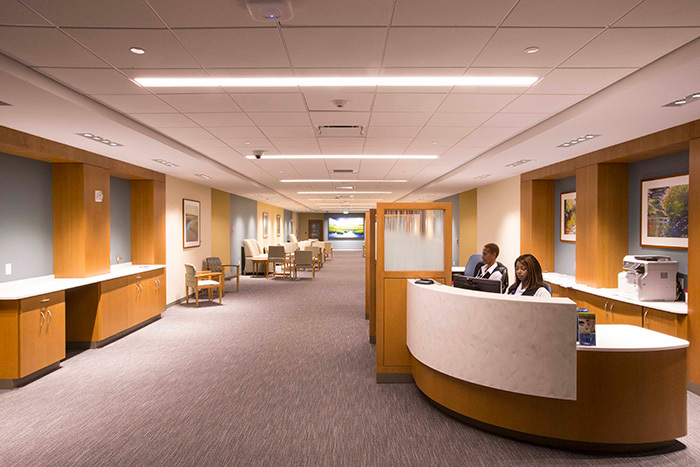 At Long Ridge Medical Center in Stamford you will find a range of coordinated services delivered by expert teams of clinicians entirely committed to your care. 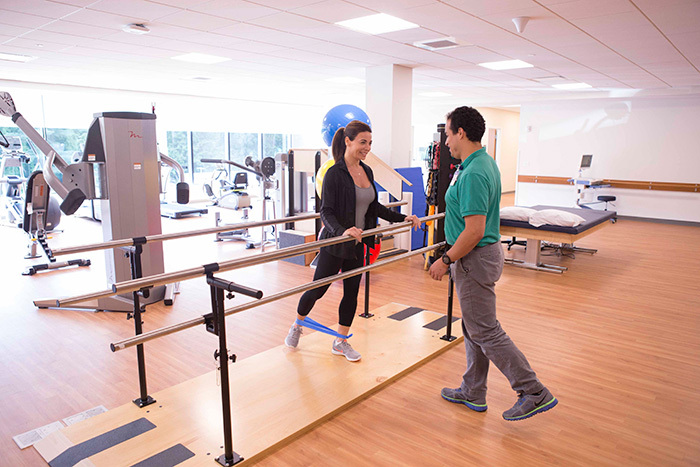 Greenwich Hospital and Yale Medicine offer specialty care for orthopedics, neurology, rheumatology, along with physical and occupational therapy. Northeast Medical Group internal medicine physicians offers primary care services for adults. In one convenient location, you have access to the expertise, care and compassion you need to get you back to health. 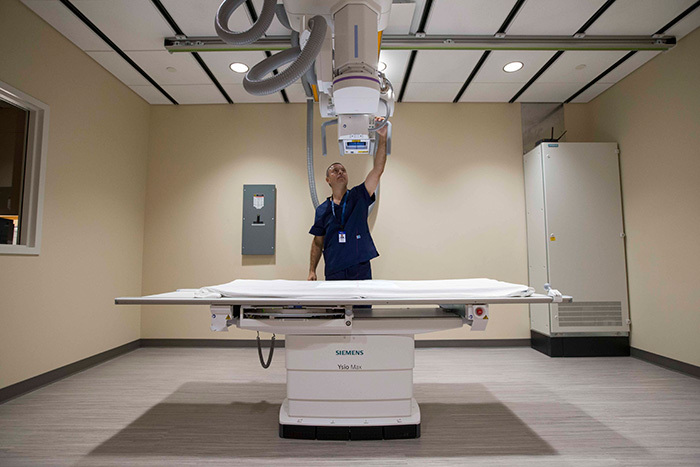 Greenwich Hospital outpatient services include laboratory and blood draw, nutrition, rehabilitation and diagnostic imaging services like ultrasound, bone density, PET, CT Scan, MRI and X-ray. No appointments are needed for blood draw or X-ray and most lab and physician requisitions are accepted. 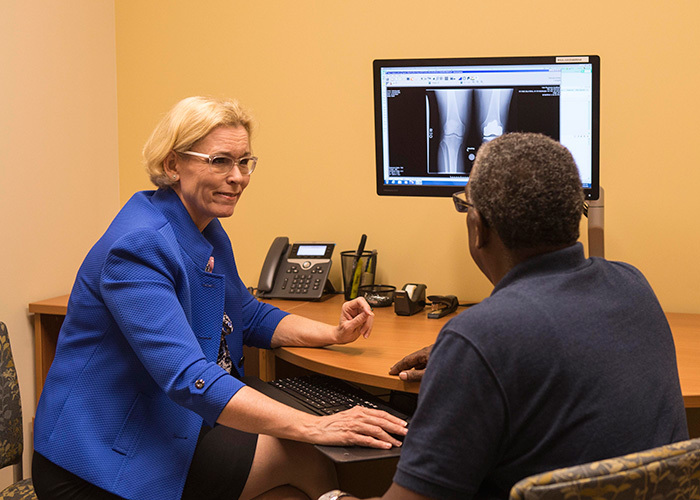 Staffed by physicians from Yale Medicine, the Center for Musculoskeletal Care offers multidisciplinary services for all problems that affect muscles, joints and bones, whether it’s a wrist fracture, minimally invasive spine surgery or lupus. Yale Medicine’s world-renowned experts in sports medicine, orthopedics, rheumatology, neurology/neurosurgery and physiatry (also called physical medicine and rehabilitation) provide a wide range of services, from joint replacement to pain management and advanced treatment for rheumatoid arthritis, osteoporosis, spinal deformity, running injuries, multiple sclerosis and Parkinson’s disease. Primary care services for adults are offered by Yale New Haven Health physicians with Northeast Medical Group. 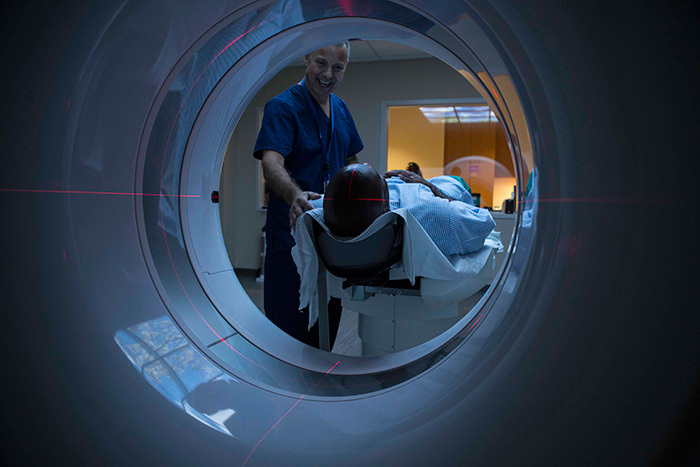 Physicians are board certified in internal medicine and committed to providing quality medical care with compassion. Services to patients that require IV fluids or medications including monoclonal antibodies. 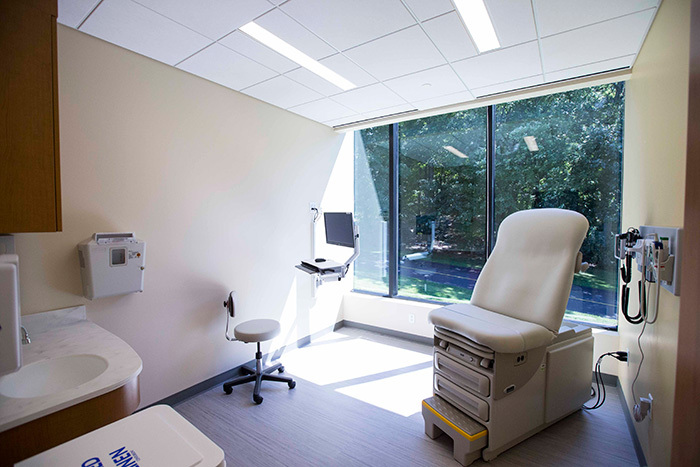 Long Ridge Medical Center is on the second floor within the Long Ridge Health & Science Building at 260 Long Ridge Road, Stamford. 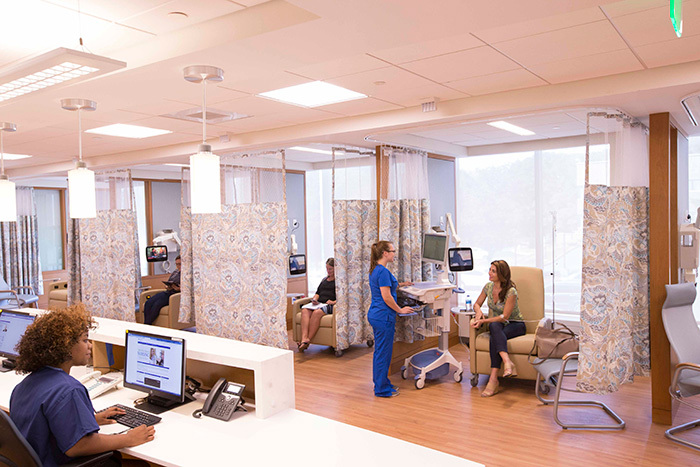 At Long Ridge Medical Center in Stamford you will find a range of coordinated services delivered by expert teams of clinicians all in one convenient location. It's easy to find a physician who consults with and treats patients at Long Ridge Medical Center.